Photo by Dave Hensley via Flickr. 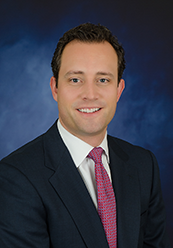 Robert Blount joins JLL as executive vice president from rival CBRE. 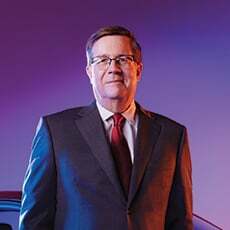 The 14-year veteran is a repeat D CEO Powerbroker recipient. JLL continues to add to its tenant rep team in Dallas. This time, the firm announced that industry veteran and repeat D CEO Power Broker recipient Robert Blount would join the firm effective immediately. 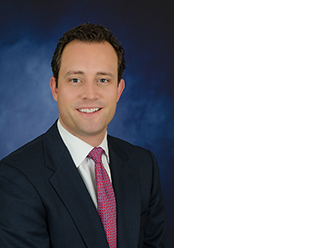 Blount joins JLL from rival CBRE where the 14-year industry veteran led transaction management for major corporate office users. He is an active member of TREC and graduate of Vanderbilt University. The announcement comes on the heels of the additions of Saadia Sheikh from ESRP in March and Bret Hefton from Avison Young and Taylor Dickerson from Citadel at the end of February.